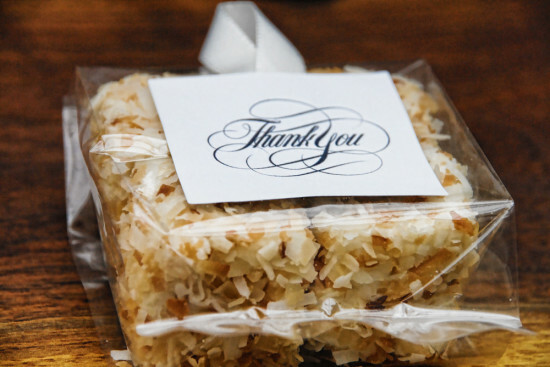 We have created a unique yet undeniably irresistible way to say thank you to your guests for being a part of your big day. 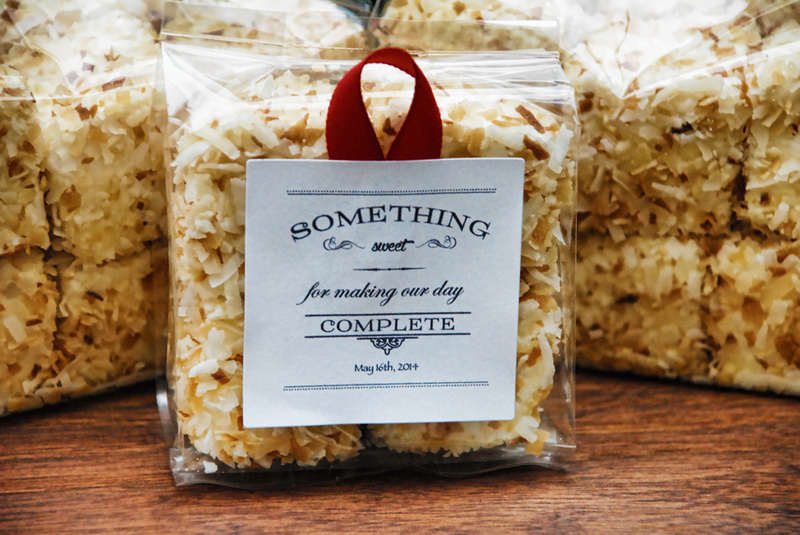 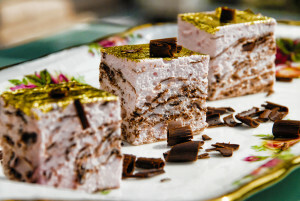 Now you can satisfy and impress them with these elegant gourmet marshmallow favors in any flavor of your choice. Delicately smooth and luxuriously fluffy, Vivéltre marshmallows contain no chemicals or preservatives, are made fresh specifically for your event and make exquisite favors. 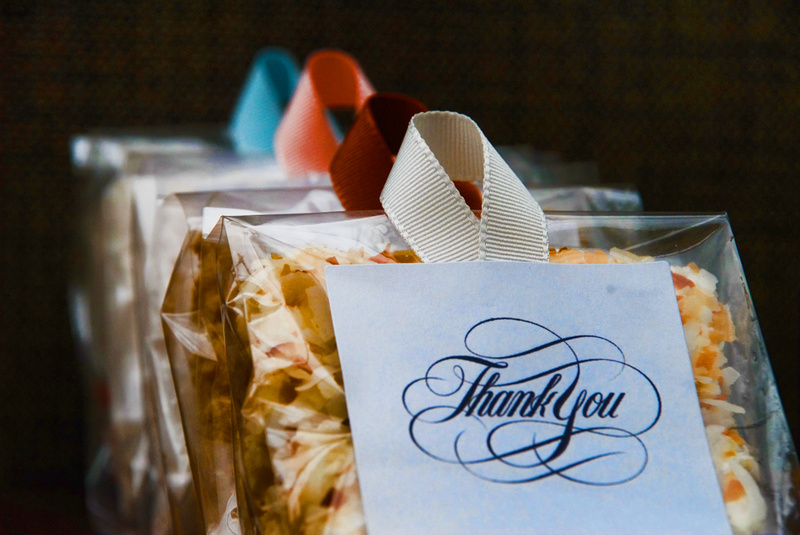 Four Pack Gourmet Marshmallow Favors consist of 4 handcrafted marshmallows sealed in a clear bag with a ribbon loop in the color of your choice and a free “Thank You” label. 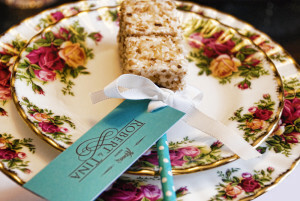 If you'd like, you can add professionally designed labels to your order that will be customized for your event. 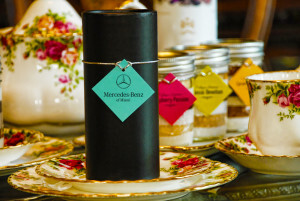 Custom labels are free on orders over 100 favors. 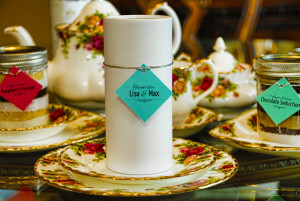 Please contact us for a quote if your order is less than 100 pieces but you'd like to have custom tags. 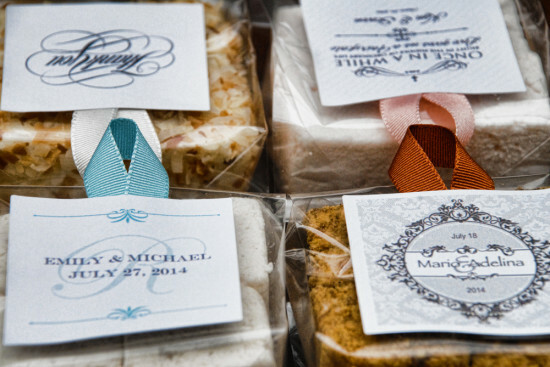 Once you place your order, one of our wedding consultants will get in touch with you to work on the color scheme as well as the design of your label.